N&H Plumbing – Plumbing services, located in Garland. 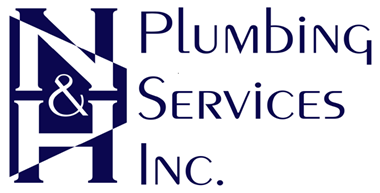 Thank you for choosing N & H Plumbing Services, Inc. for your building service needs. Customer service, value pricing and innovative designs are our trademarks. N & H Plumbing Services, Inc. handles service of all types of plumbing. For new construction we have a separate division known as Simons Plumbing Services, LLC. We provide customers with top quality products, unmatched customer service and a competitive price. If you need service in the Dallas area, contact our plumbing company now! Customer service is our priority and you can be sure that your needs will be taken care of by a professional, friendly, knowledgeable expert.